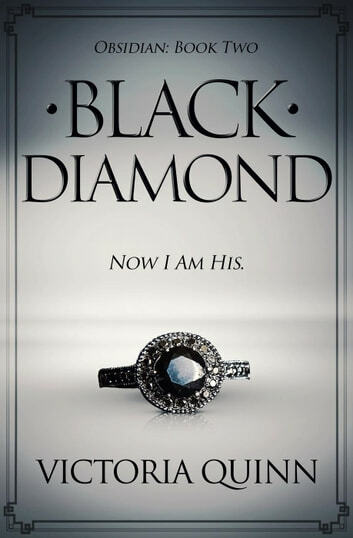 I received an ARC of Black Diamond and I'm so excited about it. This book is even better than the first one. Read it and I promise you won't be disappointed! You will want to be stuck to it until you finish it. The amazing love story between Rome and Calloway will leave you wanting more. I'm addicted to it and can't wait for the next installment. The more I read the more I want. Well written. Back is beautiful and diamonds are precious. This is going to be so good. Wow... What amazing story. Not sure wish wasy things going to go,but love the story line. Bloody Hank needs to gets his. Still don't trust Isbella she up to no good. Understand Rome has issues but she needs to give abit more to Callaway. Can't wait to see what happens next. I love this series. Calloway and Rome are such fantastic characters. Rome is such a strong kickass lady. Calloway's slow journey towards the realization of what Rome actual means to him was fascinating to read. The antagonist from the first book is back and worse than ever. Christopher (Rome's brother of the heart) love for Rome shows in every decision he makes. 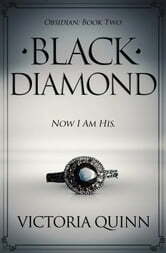 The author truly wrote an intricate story with twists and turns and self-sacrifice and heartache and love that I cannot wait for the next book in this series. I received a copy from the author and I voluntarily reviewed this awesome book.